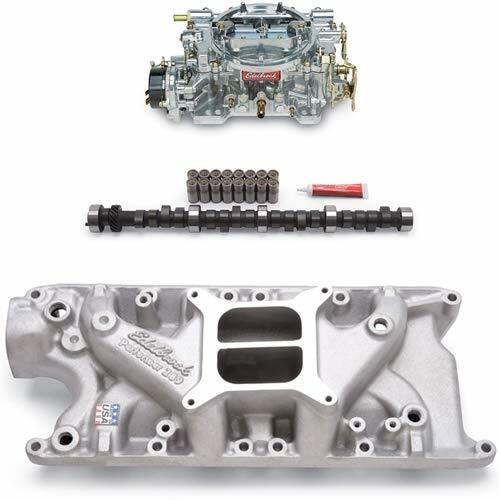 The Edelbrock Intake Manifold made of aluminum with a natural finish. The rocker arm nut thread size is 7/16-20. 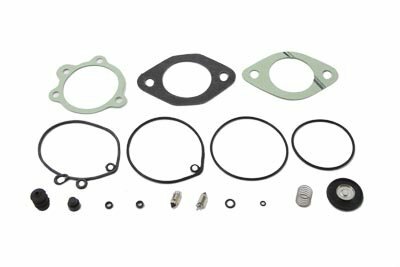 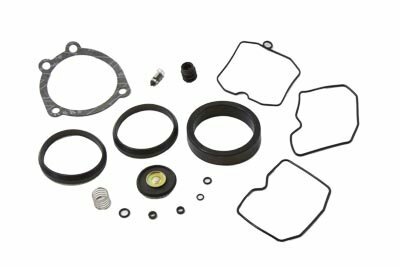 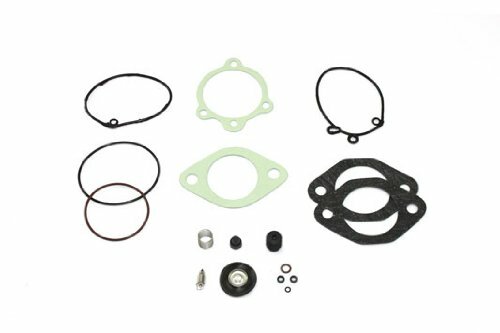 The manifold includes intake valves, exhaust valve, valve springs, retainers, locks, guide plate and valve stem seals, but does not include damper spring, rocker arms, nuts and drilled steam holes. 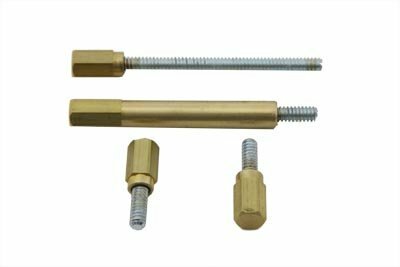 The guide plate pushrod size is 5/16. 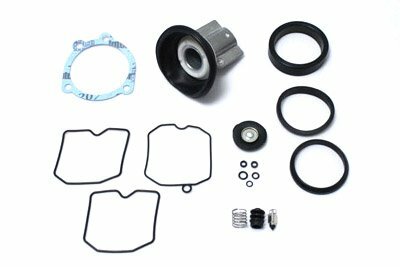 Stage 8 Turbo Waste Gate Locking Bolt Kit features a Turbo waste gate locking bolt kit. 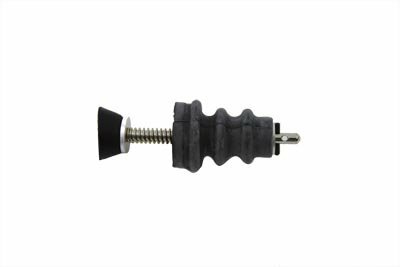 It includes a (2) 8 millimeter - 1.25 X 25 millimeter 6 point double hex head (includes 3/16 inch recessed allen head). 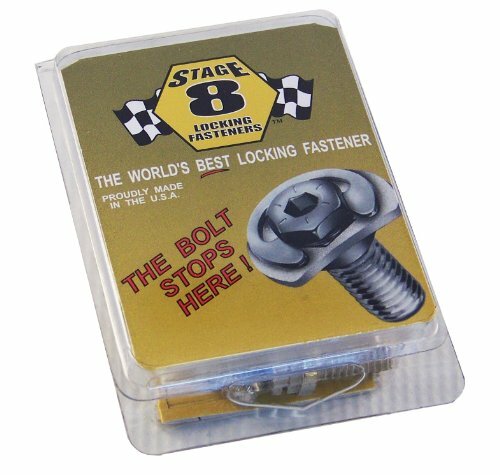 It has 2 each locking retainers and clips.